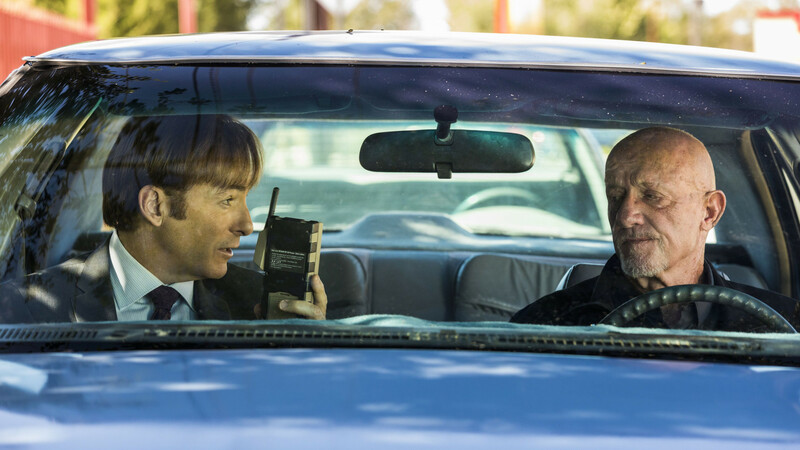 Before Saul Goodman met Walter White, he was struggling attorney Jimmy McGill (Bob Odenkirk). In this prequel to the Emmy®-winning series Breaking Bad, Jimmy teams up with “fixer” Mike Ehrmantraut (Jonathan Banks) and begins his transformation from optimistic underdog into Albuquerque’s most notorious legal legend. 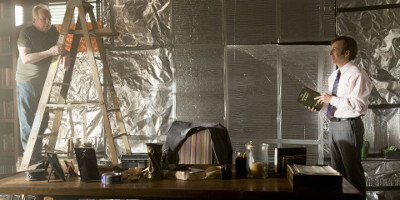 Michael McKean stars as Jimmy’s brilliant, uncompromising brother, Chuck. 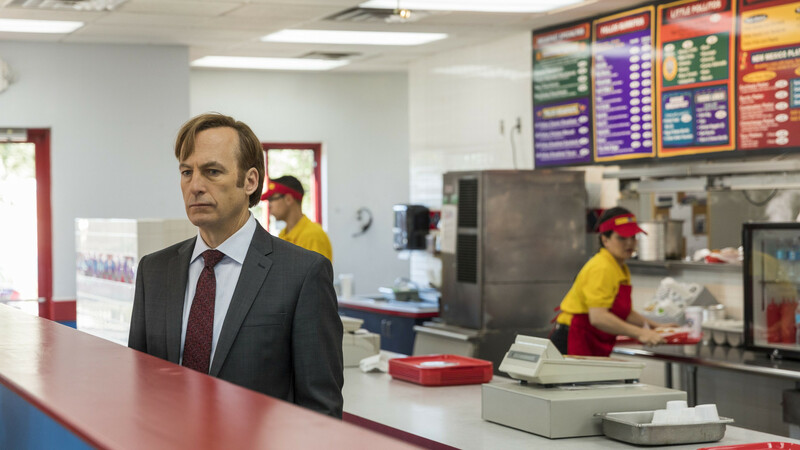 Before he was Saul, he was small-time, hustling attorney Jimmy McGill (Golden Globe® nominee Bob Odenkirk). 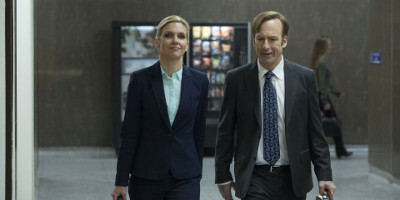 Season 2 finds Jimmy leaving shortcuts behind for his budding romance with Kim (Rhea Seehorn). 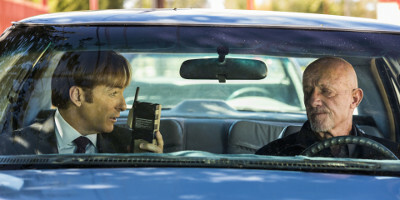 With his stern brother Chuck (Michael McKean) keeping watch and fixer Mike (Jonathan Banks) drawn into a menacing cartel web, how long can “Slippin’ Jimmy” stay on the straight and narrow? 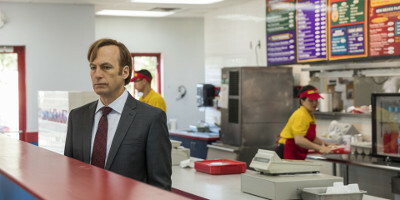 In Better Call Saul– Season 3, Jimmy McGill (Golden Globe® nominee Bob Odenkirk) takes his decisive step into his transformation into Breaking Bad’s infamous criminal lawyer, Saul Goodman. When Chuck (Michael McKean) begins a legal vendetta against his younger brother, he pushes Jimmy’s faltering moral compass to its limit. 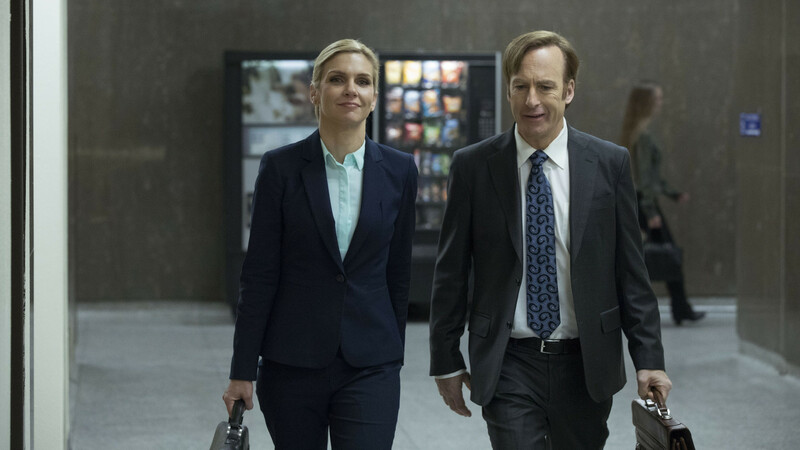 How far will Jimmy go to defend his law practice – and his fledgling romance with Kim (Rea Seehorn). 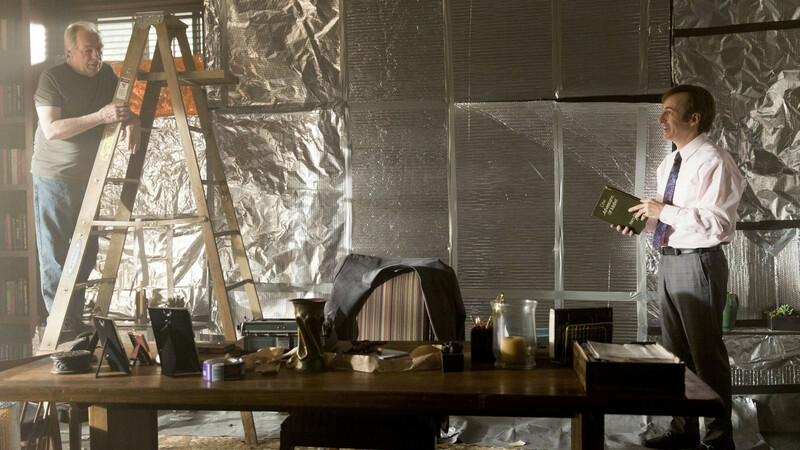 Meanwhile, Mike (Jonathan Banks) searches for a mysterious adversary, leading him deep into the enigmatic criminal world of Gus Fring (Giancarlo Esposito).